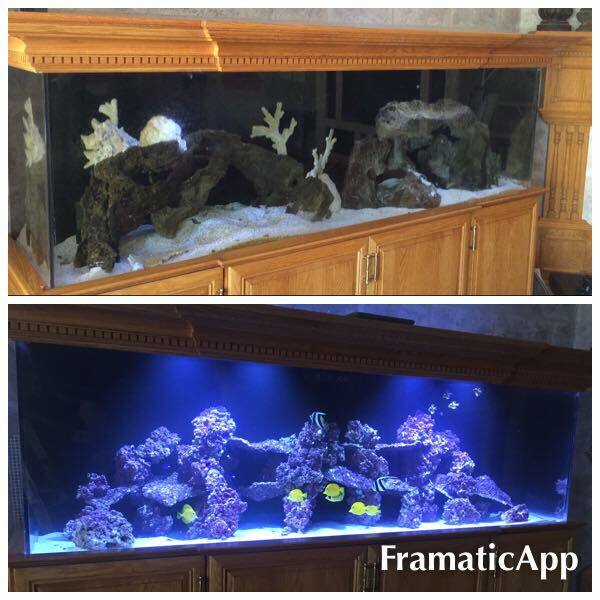 Whether you have a need for acrylic scratch repair or failing filtration component, we offer a full line of aquarium rehabilitation and repair services to ensure your aquarium looks and performs its best. 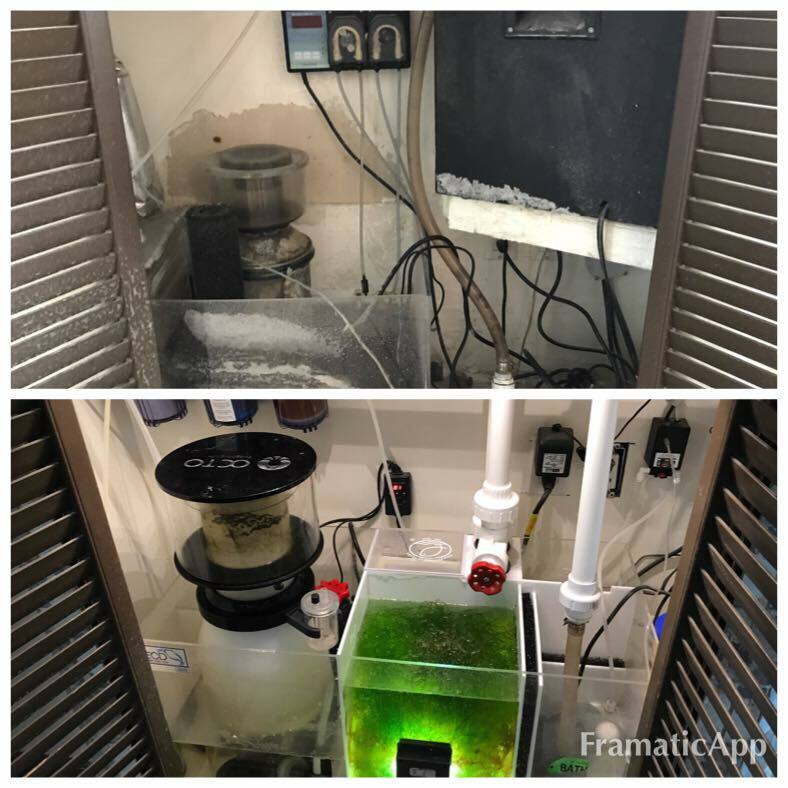 Please note that for us to come out to assess your aquarium repairs, the cost is $150. If we end up servicing your tank, that fee will be put toward the cost of the repairs. Before on top and after our overhaul on the bottom. Before on top and after our work on the bottom. We charge $150 to assess your repairs. If we do the work, that fee goes toward the cost of repairs. Please leave a brief description of your repair/issue.